Want to know how to win the fight you’re facing? God promises victory in our battles – if we go into them following his plan. To many times we venture out only to be crushed and defeated, wondering where God was when we needed him. Could it be we missed God’s plan for entering in the first place? 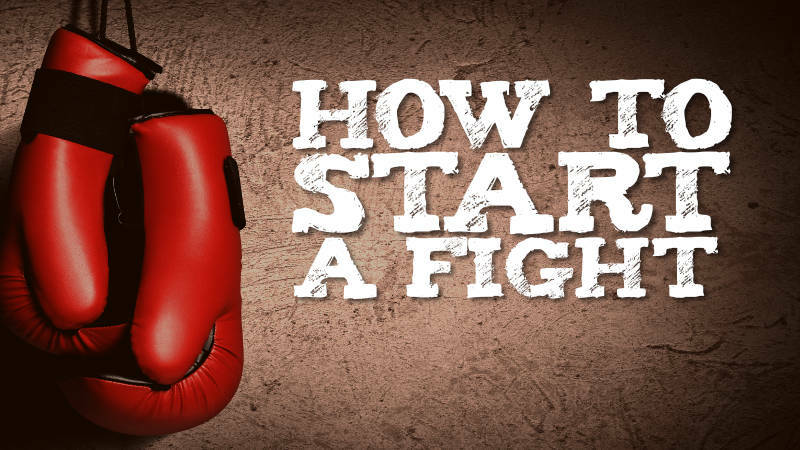 This series entitled “How To Start A Fight” shows God’s way for us to win every battle facing us before it even begins. If you’re facing trying situation ahead this series can bring hope and a surety that is with you.